The NMLTPAC plays a vital role in representing the legislative interests of your industry. One of the key ways to ensure that we have a strong voice legislatively and represent you effectively is to maintain a strong PAC. 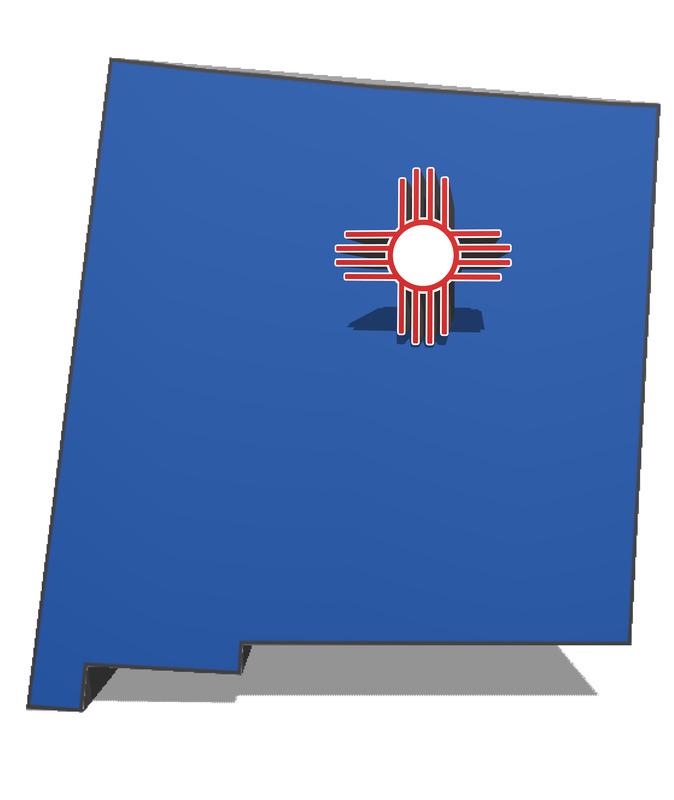 New Mexico has a model system of title insurance and rate regulation. That system has served the New Mexico consumers and our industry very well for decades. During past legislative sessions, we’ve had to defend against legislation by lawmakers or others who don’t understand the positive aspects of that longstanding, successful system. Regulations are authorized by an accompanying law. The laws that govern title insurance change frequently and then they become Title Insurance regulations. As you know, those regulations affect your ability to do your job, negatively or positively, on a daily basis. Consider all the rule and form changes – many of those are a result of a change in the law. Contributions from title professionals, or related business entities, are pooled together and donations are made to members of the New Mexico Legislature. Supporting candidates and elected officials financially gives NMLTA an opportunity to get to know them and develop working relationships. They appreciate the industry’s support which allows NMLTA’s legislative team to educate them about the importance of our industry to New Mexico consumers and dispel myths about title insurance, and to create a stronger understanding and appreciation of what we do and why. The result of these efforts is a stable and successful title insurance industry in which you can continue to work and grow professionally. Supporting the PAC is a way of not only supporting your industry, but it’s a way of investing in your own career. So, please help protect your livelihood by making a contribution that fits your budget. Whatever the size of your gift, your support will help send a strong message to our state legislators about maintaining a quality title insurance industry. Your investment will make a difference! It’s important for elected officials to hear directly from their constituents about the issues impacting our industry. There are many ways you can get involved - complete this form and let us know what grassroots contacts you have. We will reach out and ask for your help when we have issues that require us to contact legislators.